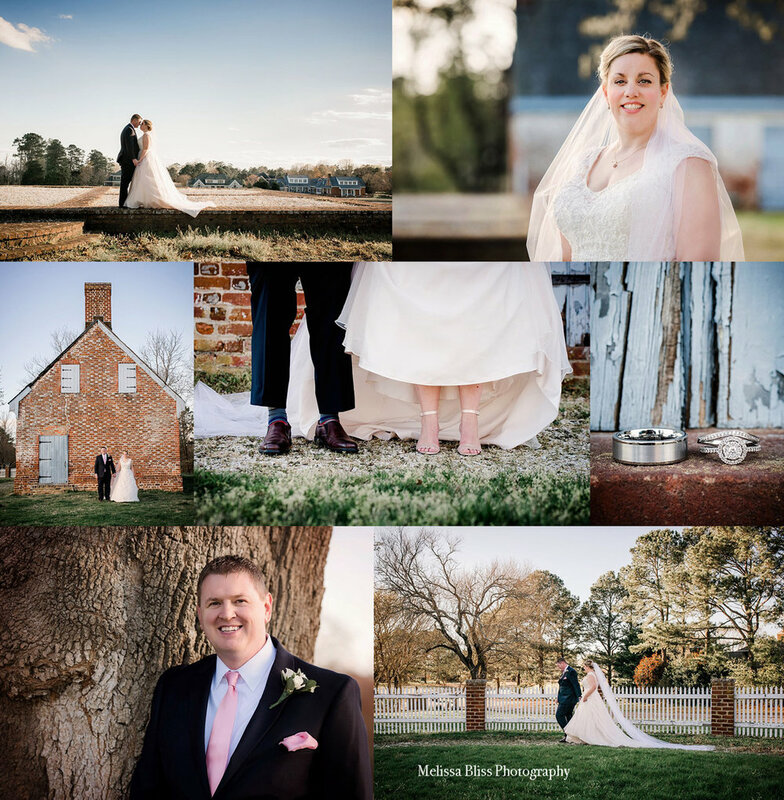 Sharing some sneak peeks today of Christina & Jerry's beautiful Kingsmill Plantation wedding! Christina grew up in Kingsmill and is now a talented wedding planner in Charlotte, NC. She met Jerry in North Carolina, and they have been enjoying adventures together ever since. 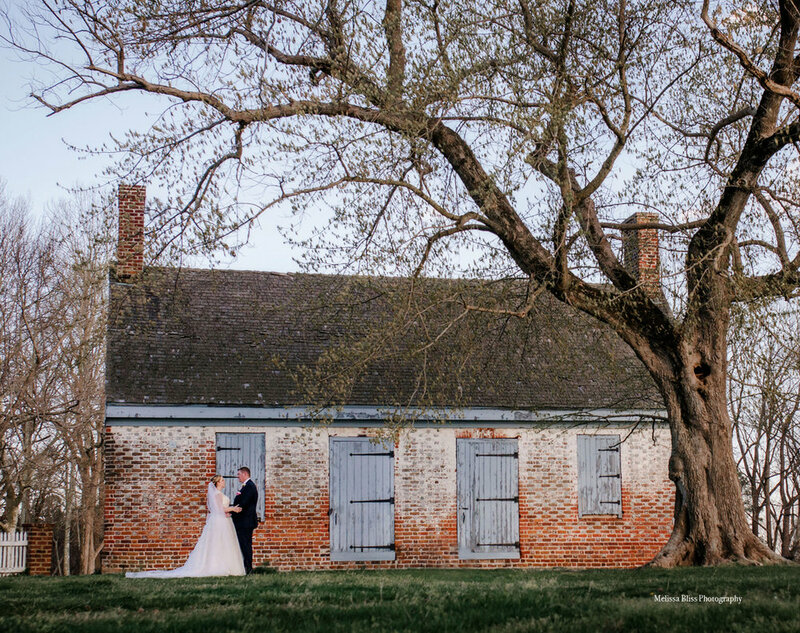 After he popped the question, they decided Kingsmill would be the perfect place to host their wedding event, as it is a central location for their family and friends. Plus, it's gorgeous! When I speak to couples about wedding planning, I always recommend that they hire a professional planner, or day-of coordinator. It takes SO much pressure off of the couple and ensures that the day will run smoothly, no matter what hiccups occur. When I learned that Christina has been a wedding planner for many years, I knew every aspect of this wedding would be well tended! I was right, she had every last detail buttoned up. All of that expertise and careful organization means I can fully focus on making beautiful photos throughout the day. Congratulations Christina and Jerry! It was an honor to document your wedding!